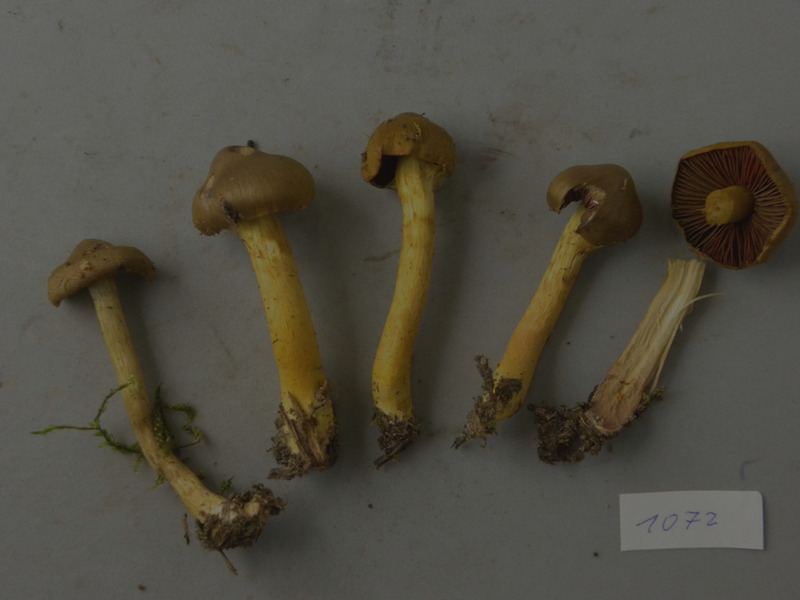 The Journées européennes du Cortinaire is an association whose goal is to establish contacts and scientific bonds between European mycologists interested in studying the genus Cortinarius. Some of its activities is holding work meetings and periodic conferences as well as publishing a journal. J.E.C. was founded in 1983. It counts at present nearly 180 members and is managed by a committee.